All aboard the Club Train! My father’s generation knows the Llandudno to Manchester train as the Club Train. It’s the service that stops at Abergele. 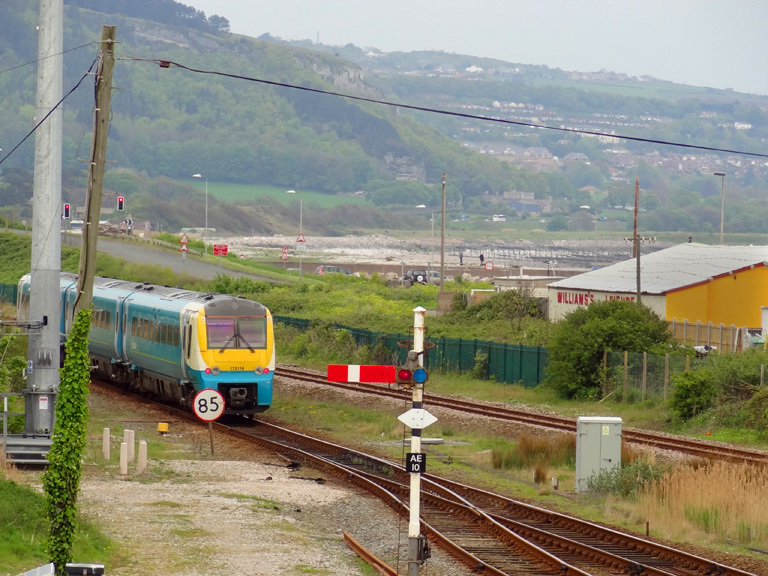 Here’s a snap of the train leaving Pensarn for Colwyn Bay, taken from the station bridge. This is a tiny quadrant of a multiview Abergele postcard from the 1970s or early 80s. Well worth the tiny postage-stamp size to be reminded of the Walls ice cream sign, the kiosk, the merry go-round and the old cars. Good luck to all the Torchbearers, there’s sure to be a fantastic turn-out as the Torch enters town from the old road from Llanddulas, passes along Market St, turns left at the Gwindy lights down Water St, Dundonald Avenue and into Pensarn. Here are the details of Abergele’s main Bonfire Night / Halloween firework display. The poster was photographed outside Discos while I was distributing flyers for AbergelePost with added QR codes around the town’s wireless internet points and in some shops too. Look out for those pinned up in town. I’ve just been speaking with my dad’s neighbour Brian Haynes. 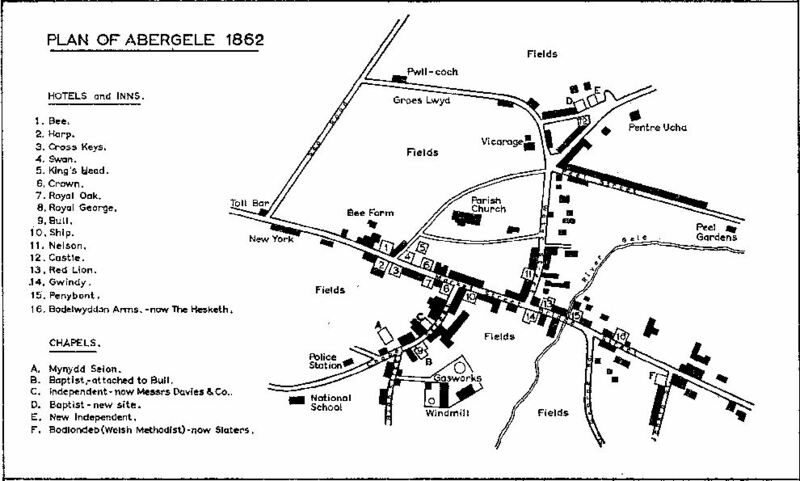 As someone who grew up in Pensarn and Abergele, he’s a mine of info on Abergele’s local history. He just let me scan an old photo of his. It shows Pensarn Beach just after World War II. He says there were tank traps in the sand and pill boxes along the coast and, in this photo, just behind the car, you can make out where the tank trap had recently been filled in.